Allan Dunlop is the Director of the Center for Cycling Education. 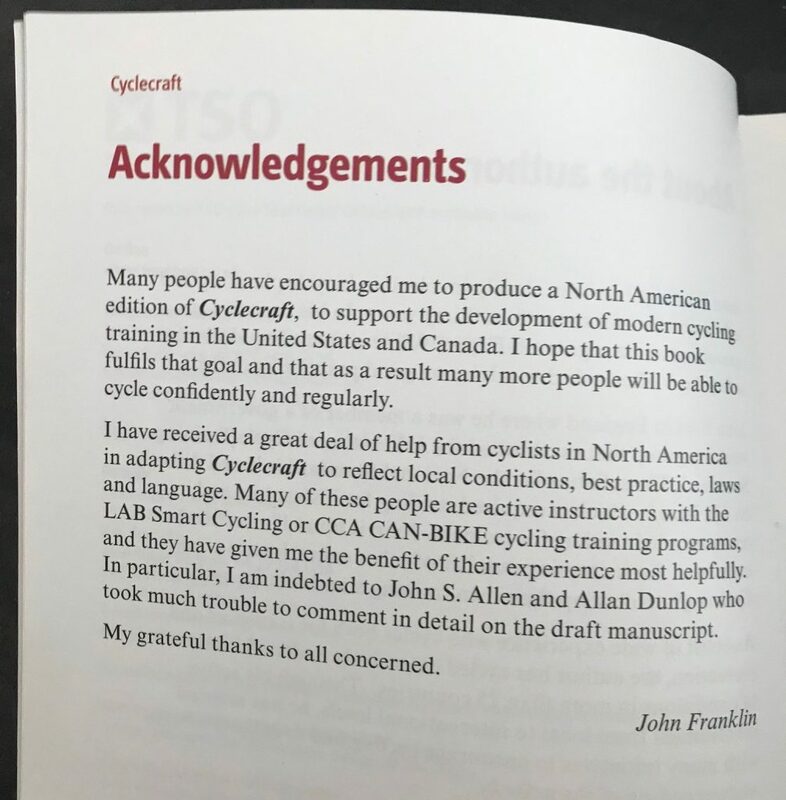 Allan is the first person in North America to be certified to train cycling instructors in both the United States and Canada, as Master Instructor with the League of American Bicyclists’ Smart Cycling program, and a National Examiner with Cycling Canada’s CAN-BIKE program. He has had the role of lead instructor and instructor trainer with many cycling education programs in both the United States and Canada, and is responsible for the development and improvement of a wide range of public education materials, student education programs and instructor development programs. He has trained more than 7200 students of all ages, as well as training and mentoring many instructors. In the spring of 2010, he developed the Defensive Cycling curriculum for the traffic citation dismissal program in Austin, Texas, an initiative of the Austin Cycling Association (now BikeAustin) and the Austin Municipal Court. 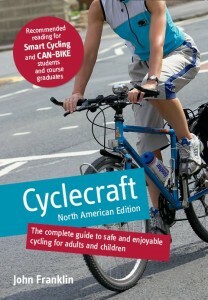 In the fall of 2012, the first interactive, online traffic skills course for cyclists was released. In April 2013, it was accepted by the Austin Municipal Court for fulfilling the requirements of the Defensive Cycling program. This training option is the first of its kind for cyclists anywhere in the world. A North America-wide version of the online course was released in December 2014, and separate courses created for the USA and Canada in February 2015. 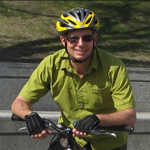 In addition to his current training capacities, he was the Lead Instructor and Instructor Trainer (2003 – 2004) and Instructor (2002) with Bike to Work Victoria’s adult Traffic Skills Course. As well, he was Lead Instructor and Instructor Trainer for the Insurance Corporation of British Columbia’s Bike Smarts school program in Greater Victoria, British Columbia (2002 – 2009). Other related experience includes working as Co-Coordinator of Bike to Work Week 2002 (Victoria, BC, Canada), and Coordinator of Bike Week (2000), Bike Month (2001) and the Commuter Challenge (2000 and 2001) in Nanaimo, BC, Canada. His many roles in cycling advocacy and public education include coordinating numerous city-wide cycling events, as well as being a director with the Greater Victoria Cycling Coalition, Vice-Chair of the City of Victoria’s Cycling Advisory Committee, and holding the position as President of the British Columbia Cycling Coalition (BCCC). He was a member of the group that worked to bring the Pro Bike/Pro Walk Conference (as it was then known) to Victoria, BC in 2004. Allan’s post-secondary education involves the Bachelor of Science program in Biology (University of Victoria – Victoria, BC / University of Guelph – Guelph, ON) and the Associate of Arts program in Business (Camosun College – Victoria, BC). He has been a cyclist since 1969, when his Dad built him his first bike. His grandfather owned a bike shop in Wales, and his father was a bike mechanic for a time in Wales and the United States just after World War II. Creator of the first commercial, online course used for cycling ticket dismissal in the United States. 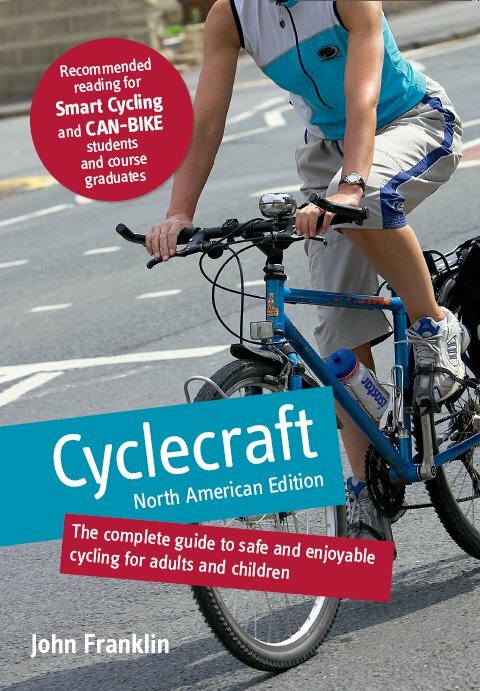 Has taught cycling traffic safety to more than 7000 individuals, in-person, on-bike and online.